There is evidence emerging that modifying exercise and focussing on different fitness domains at different life stages can maximise health benefits and contribute to successful ageing. This webinar will consider the ebb and flow of physical activity throughout the life cycle in relation to normal physiological ageing as well as in the presence of common diseases that can manifest at certain life stages. 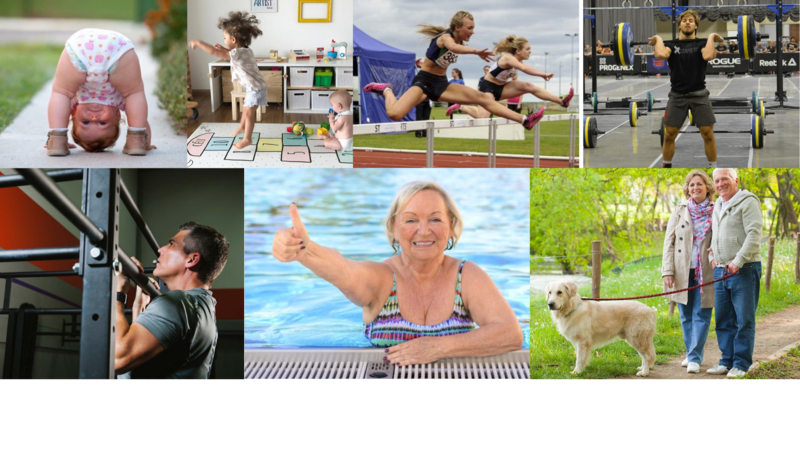 With an awareness of these factors, this webinar will detail age and life-stage specific exercise prescription considerations from childhood to old age and how we should change the focus of exercise continually throughout the lifecycle. After watching this webinar you’ll be able to identify and advise age and life-stage appropriate exercises in the presence or absence of common diseases. Dr Julie Broderick is a Physiotherapist and Assistant Professor in the Discipline of Physiotherapy at Trinity College Dublin. The core focus of her research is the study of physical activity as a means to optimise physical and mental health across a range of chronic diseases. Her work focuses on the most functionally and life-limiting chronic conditions. She specifically focuses on the areas of oncology, cardio-respiratory and severe mental health. She is particularly interested in the application of research findings to optimise exercise prescription. Dr Broderick is open to the use of novel technology and methods to increase physical activity for health benefits. If you have any questions for Dr Broderick there will be a 15 minute Q&A session at the end of her presentation. You can submit questions via the sign-up page or during the webinar by typing them into the questions box. Next PostWhat is the LTAD model and should you be using it?